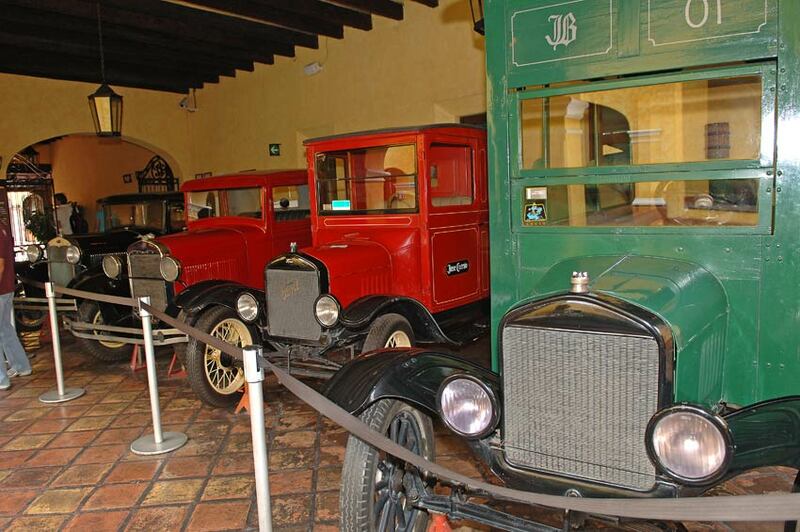 Mundo Cuervo is open to visitors arriving on their own and also for organized groups, and paid tours services. 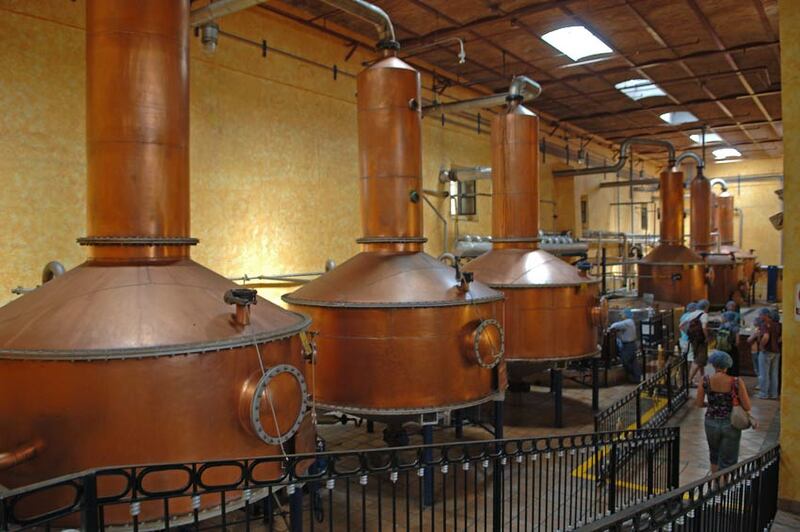 The tours at La Destileria La Rojeña are bilingual in Spanish and English and is not necessary to make a reservation in advance. However in some peak periods you may not find spaces available for the tour at a specific time. Therefore, in times of holidays and weekends we recommend an advance reservation. When you plan your visit please note that in the hours of noon there is usually more demand. Calculate time to stroll, browse through the shops, take a refreshing pitcher and even stay to eat in our restaurant "Fonda Cholula". Mundo Cuervo is open all year except December 25 and January 1st. Tours are held daily, every hour on the hour, Monday through Friday, and Sunday, from 10:00 a.m. to 4:00 p.m., Saturdays from 10:00 a.m. to 6:00 p.m. 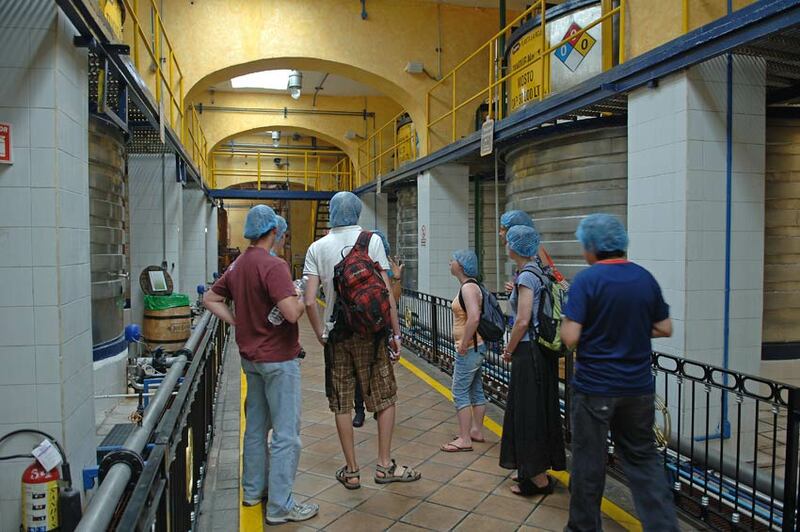 Regular Tours are available with and without a tequila tasting. Without tasting tours last an hour. 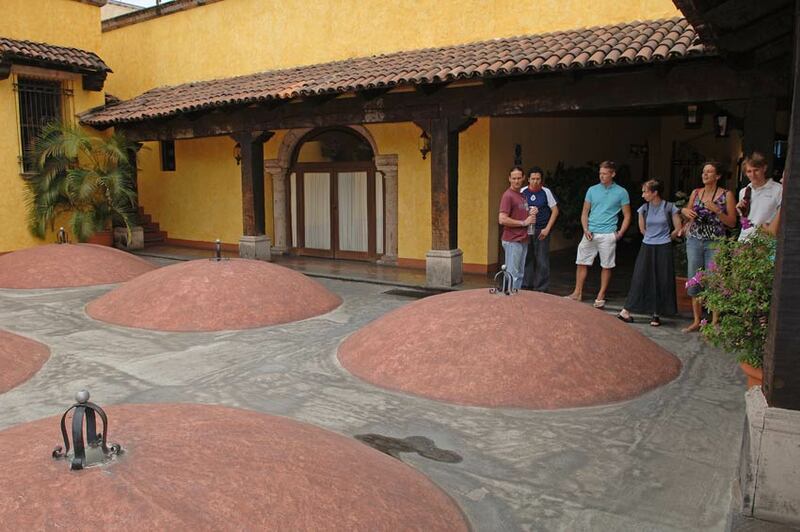 If you want to learn to identify and assess the different types of tequila you should sit for a tasting tour, which lasts approximately 1 hour 30 min. Email: tours@cuervo.com.mx | Send a message to tours@cuervo.com.mx indicating the date, time, number of persons type of tour, and you will receive a confirmation. 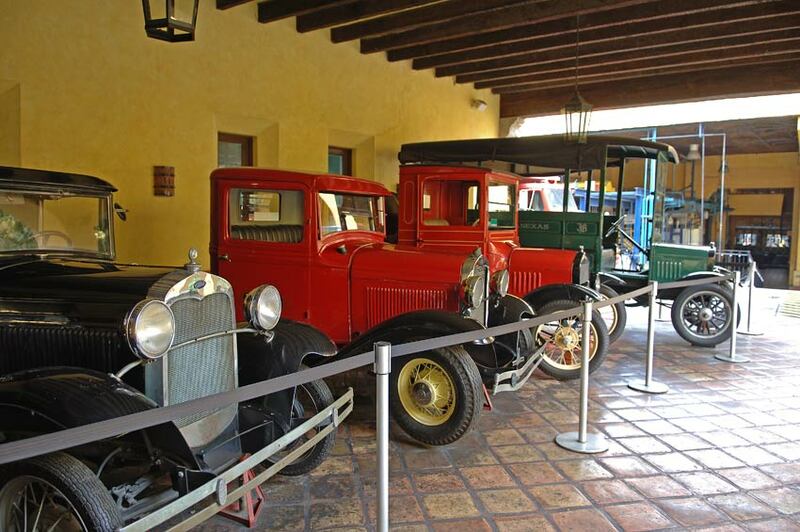 Located in the heart of Tequila Cuervo World is the visitor center and events created by Jose Cuervo to spread Mexican culture through the history and process of production of tequila. 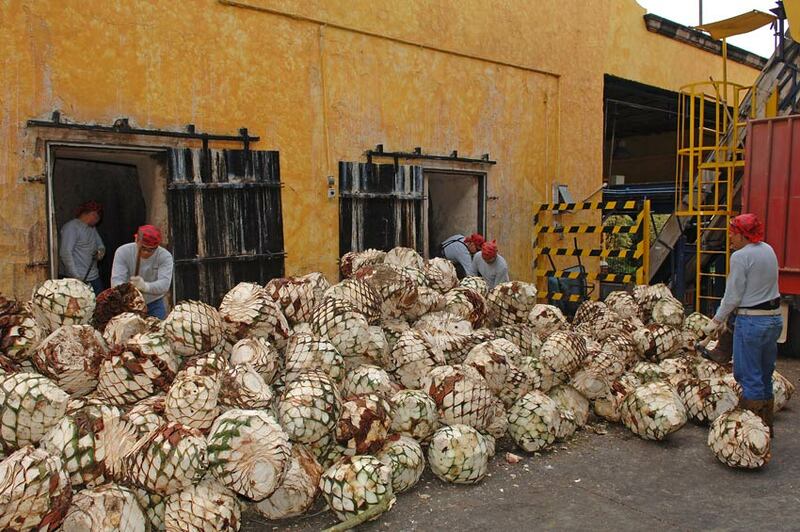 Jose Cuervo, the tequila-producing undertaking oldest, is an international leader. 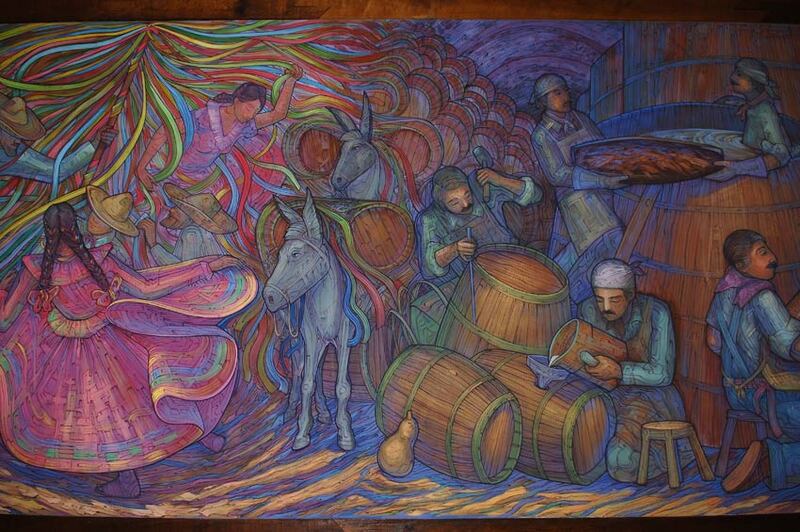 Mundo Cuervo: The oldest of Jose Cuervo, where you know the history of the company and discover the development process tequila. 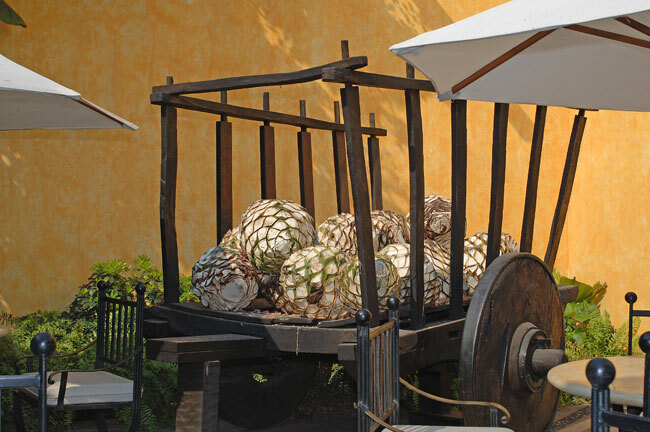 From our beautiful patio ovens, which reach agave pineapples for traditional cooking, until the distillation and aging in wooden barrels. 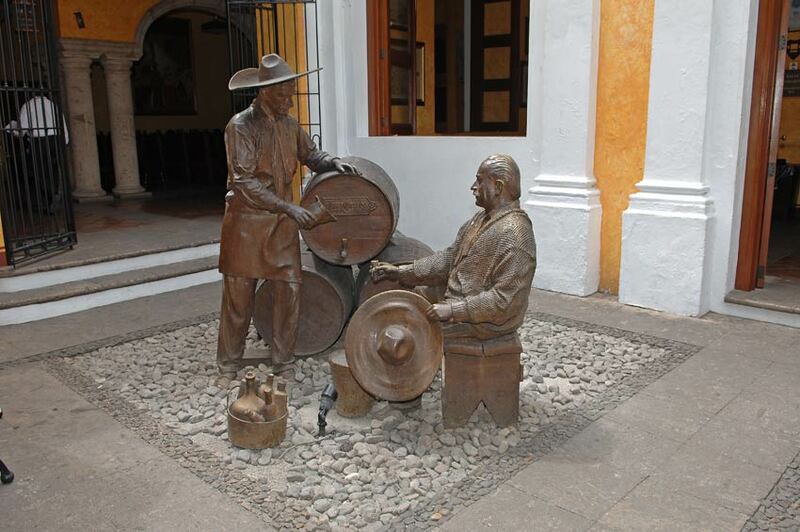 Some tours include a visit to the Cellar where tequila is aged more exclusive: Reserva de la Famila. Jima demonstrations, children's activities and live music during the holiday periods. More pictures from the Mundo Cuervo tour.